A Client relies on an industry specific front-end application where the publisher restricted access so data could not be extracted causing duplicate data entry and delayed billing. Client saddled with multiple and disparate systems struggles with producing timely and relevant data which cannot support aggressive organic and acquisitive growth strategy. When a Client’s potential sale fell through due to challenges around reporting and information provided they looked to Roghnu for answers. Focal Point, previously known as Sunera, is a leader in Cyber and Data Risk Management Solutions. Through a combination of cyber security, data privacy, identity and access management, data analytics, IT audit and training services, Focal Point and its parent company, Cyber Risk Management, LLC, provide a unified approach to reducing technological, operational and financial risk. 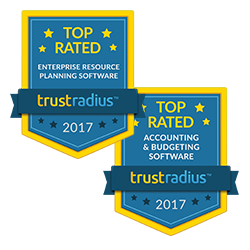 Focal Point needed an ERP for multi-entity, multi-currency, global consolidations, as well as project accounting capabilities, none of which was available in their legacy systems. They also needed to be able to gain visibility across all their locations and see real-time financial performance. Roghnu helped Hire Velocity move to Intacct to help manage multiple legal entities and provide robust and accurate reporting for top-level management. Hire Velocity is a premier Recruitment Process Outsourcing firm based in Atlanta, GA that provides recruitment solutions for clients such as sourcing, recruiting, reporting, contract recruiting and federal contract support by leveraging people, processes, and technology to find the best person with the right talent for the job. After a rigorous software evaluation, the company chose Intacct over other on-premise and cloud solutions as the better fit for their business needs. The Avant Healthcare Professionals team is dedicated to making long-term matches between their qualified international clinical professionals and their client healthcare facilities in the United States to fill critical staffing needs. Avant provides a unique combination of clinical and cultural transitions training as well as personalized, ongoing support to ensure the smoothest possible placement. They needed an ERP to be able to handle their rapid growth and eliminate their manual processes. They also needed an ERP that allowed them to see the real-time financial performance and simplified their current complex charts of accounts. Intacct provided Avant Helthcare immediate, transparent business performance metrics, and real-time collaboration capabilities. Jugofresh is a cold-pressed organic juice company with its flagship store in the heart of South Beach. Jugofresh has earned its title as the fastest growing juice company in the nation, catering to hundreds of clients daily, with close to half a dozen locations in the greater Miami area and more than a handful of locations underway. Jugofresh is on a mission to change the landscape of healthy eating and living across the nation, one Jugofresh at a time. 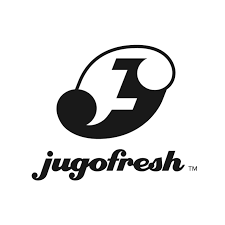 Jugofresh needed an ERP to implement best-practice approval workflows for accounts payable, journal entries, and other areas. They wanted integrations with the point of sales system and anywhere access for the finance and management team to process transactions and view reports. Intacct will scale with the company and accelerate its rapid growth. Premier Island Management Group, (PIMG), headquartered in Pensacola Beach, Florida, is a locally-owned management company delivering the highest standards for resort property management, vacation rentals and association management services for luxury resort condominium properties and privately owned vacation homes, on the beaches of Pensacola and Navarre. As well as ownership and operations of spas, Ecotourism adventure experiences, restaurants and retail boutiques. PIMG needed and ERP to gain a real-time view into both financial and operational reporting, resulting in a better understanding of business dynamics and drivers, as well as better accountability for key management. They also needed to consolidate multiple entities in one system as well as provide roll-up and dimensional reporting. Absolute Pharmacy specializes in providing customized medications. Registered pharmacists prepare compounded medication in an ISO Class-5 clean room with state of the art technology and equipment, maintaining strict adherence to USP. The pharmacy maintains a significant inventory of the highest quality of FDA approved chemicals enabling Absolute Pharmacy to provide a wide range of medication ranging from dermatological creams, injections, and oral medications. Absolute Pharmacy utilizes its expert staff, state of the art technology and FDA approved raw materials to customize compounded medications for the specific needs of patients provided by the practitioner. They needed an ERP that is highly flexible to handle their diverse business and one that could support aggressive growth plans. They also needed a consultant that had pharmacy expertise. Roghnu’s ability to proof the integration to their pharmacy software is what sealed the deal. 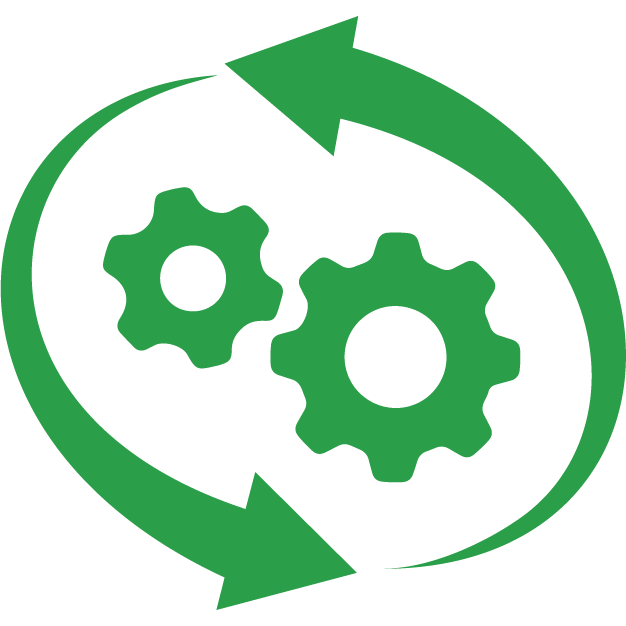 This will eliminate 50% of one resources tasks while minimizing delays and errors in billing. 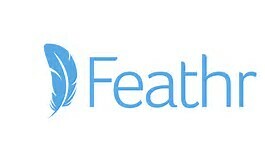 Founded in 2012, Feathr’s proprietary platform provides a comprehensive single customer view for event organizers of customer/prospect profiles and behavior, enabling users to directly act on the insights received within the platform for powerful results. Headquartered in Gainesville, Florida, Feathr has powered more than 750 events worldwide to create personalized event experiences for leading organizers including UBM, Emerald Expositions, CES, NAB, and many more. They needed an ERP that is highly flexible and includes tight integration to Salesforce, has revenue management and multi-currency to handle their diverse business and one that could support aggressive growth plans. 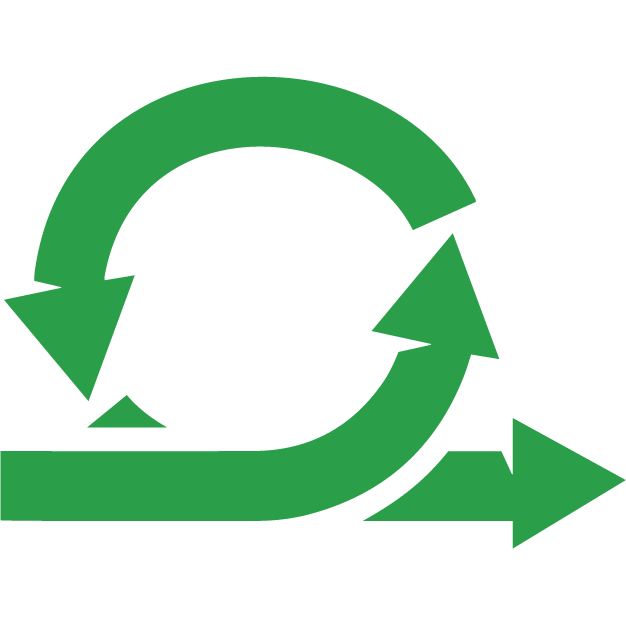 BUCKLER is a new company with aggressive growth plans. They were looking for a nimble solution that would integrate seamlessly with their trading platform. 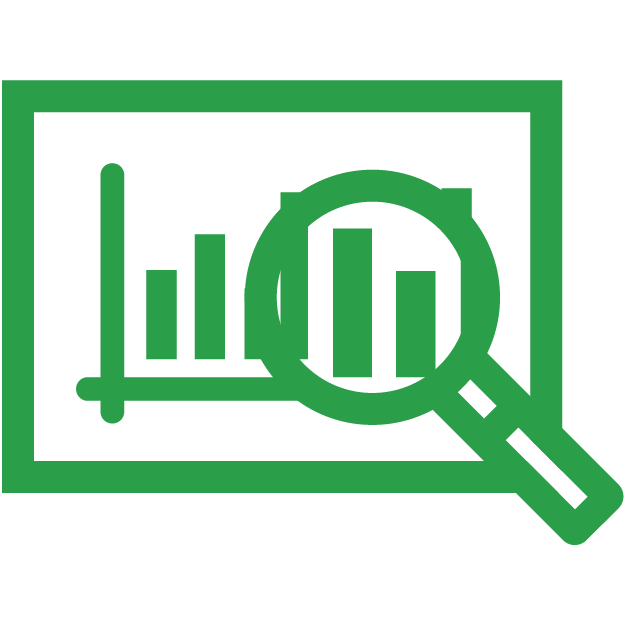 As a new company, BUCKLER was looking to ensure visibility in reporting and analysis. The objective was to eliminate to the extent possible any future manual processes; Intercompany transactions, consolidated financial and operational reporting. They wanted real-time visibility into the entire organization in a single system e.g. entities and consolidations. BUCKLER adopted a best-in-class strategy with solutions that provide operational value for every employee and ensure integrations won’t break with updates. Given the experience with other systems, BUCKLER knew the features they needed and Intacct met them 100%. 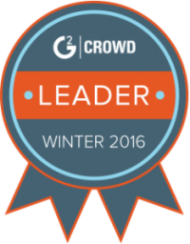 Read the latest G2 Crowd research report comparing top accounting software products.